Welcome to the award-winning Tandoori Mahal Restaurant in Morden, which has been serving delicious Indian cuisine since 1988. Tandoori Mahal uses only the finest ingredients and all their food is freshly prepared and made from locally-sourced ingredients. Staff are attentive, friendly, and hard-working and create an atmosphere that all customers appreciate and enjoy dining in, meaning that they definitely go back for more. 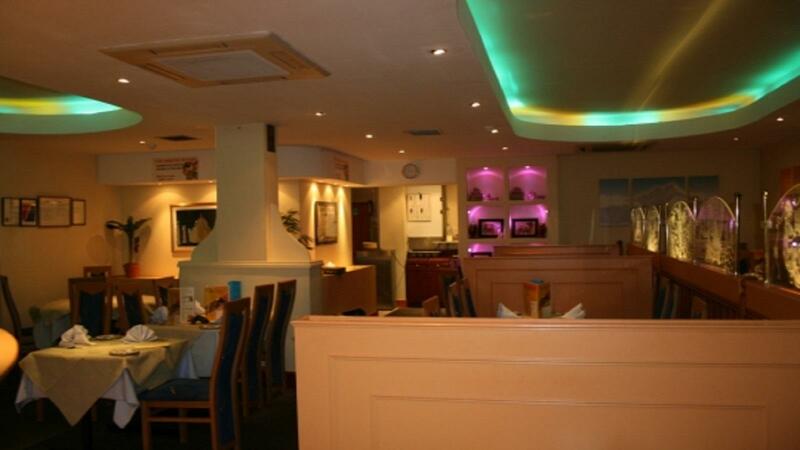 So, if you want a truly authentic dining experience, please visit the Tandoori Mahal today!